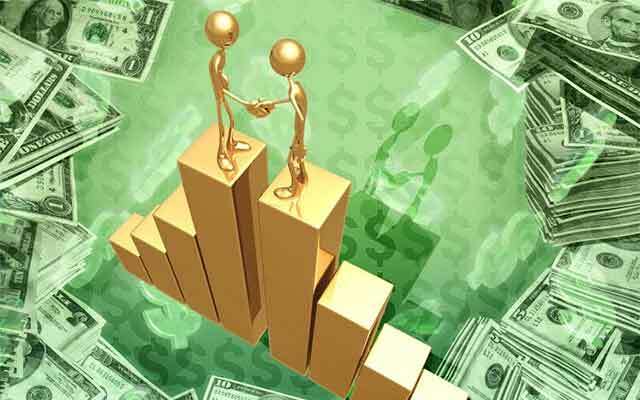 Financial services firm JM Financial Ltd, through its subsidiary JM Financial Products Ltd, has agreed to acquire 9.84%equity stake in peer-to-peer (P2P) lending marketplace Faircent, run by Fairassets Technologies India Pvt. Ltd, as per a stock market disclosure. The company, however, did not disclose the amount of investment. The move comes just a month after the Reserve Bank of India (RBI) initiated steps to regulate the nascent and unregulated P2P lending sector in the country. On April 28, RBI proposed registering P2P lending platforms as non-banking financial companies (NBFCs). The discussion paper is open for feedback till May 31. Online P2P lending companies work as marketplaces that bring individual borrowers and lenders together for loan transactions without the intervention of traditional financial institutions such as banks and NBFCs. Currently, there are around 30 startups in the P2P lending space in India. Last year alone, nearly 20 online P2P lending firms were launched in the country. Gurgaon-based Faircent was founded in 2013 by Rajat Gandhi, Vinay Mathews and Nitin Gupta. Gandhi has over 13 years of experience in the internet space. Prior to co-founding Faircent, Mathews had served as country head (sales and service delivery) at Timesjobs. Gupta has previously worked at senior positions at MasterCard, GE Capital and Rediff.com and was a non-executive co-founder of LetsBuy, an electronics e-tailer that was acquired by Flipkart in 2012. Faircent has developed a proprietary technology to enable credit appraisal and borrower rating, and has recently formed alliances with TransUnion that provides credit information and Yodlee that offers an account aggregation service that allows users to see credit card, bank and investment accounts on a single screen. In October 2015, Faircent had raised an undisclosed amount of funding from Aarin Capital Partners, which is run by TV Mohandas Pai and Manipal Group's Ranjan Pai (not related to each other). Earlier in January last year, it had raised an undisclosed amount of funding from Devesh Sachdev and Ashish Tiwari (promoters of Fusion Microfinance Pvt. Ltd) and another $250,000 in its pre-Series A funding round from Singapore-based M&S Partners Pte. Ltd.
Fairassets Technologies India Pvt. Ltd. Faircent.com JM Financial Ltd. JM Financial Products Ltd.